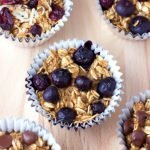 Customizable Baked Oatmeal Muffins – To-go baked oatmeal that you can add your favorite toppings to. Customizable Baked Oatmeal Muffins are a great make ahead breakfast that you can take on the go! They are perfect for those busy mornings. Since you can change up the toppings and flavors, everyone in the family can get the exact oat muffin they crave. 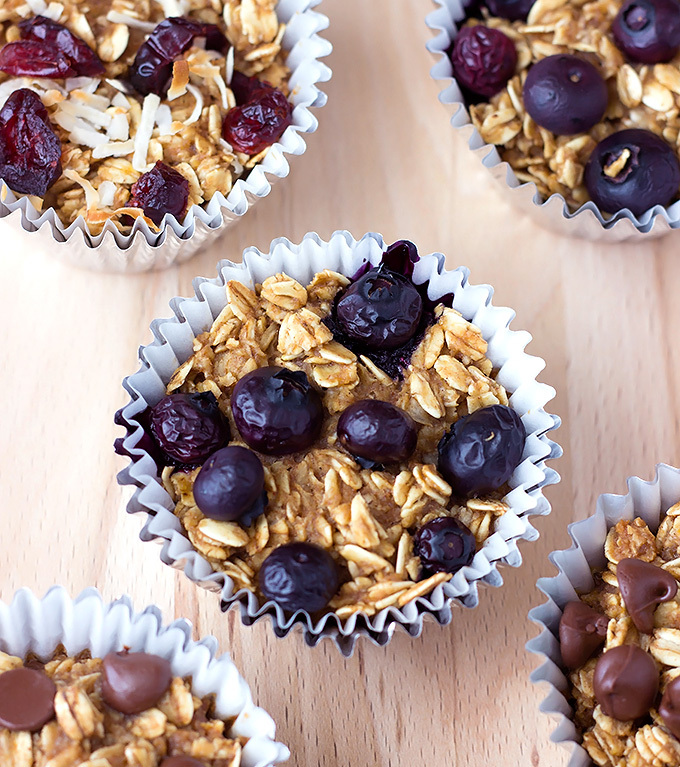 The toppings and flavor combinations for these oatmeal cups are endless! Today I made blueberry, dried cranberry coconut, and chocolate chip. I made twice as many chocolate chip oat muffins because they’re my favorite. 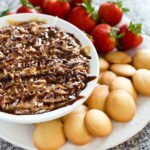 Customizable Baked Oatmeal Muffins - To-go baked oatmeal that you can add your favorite toppings to. 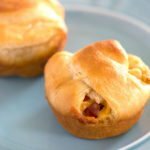 Perfect for a make ahead breakfast on the go! 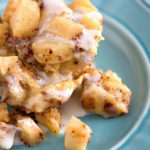 Optional: your favorite toppings: chopped fruit, nuts, chocolate chips, etc. Preheat the oven to 350 degrees Fahrenheit. Line a muffin tin with muffin liners, or spray the muffin tin with cooking spray. In a large bowl add the brown sugar, applesauce, milk, egg, oil and vanilla. Whisk until well combined and the sugar is dissolved. Add the oats and cinnamon to the bowl. Stir until well combined. 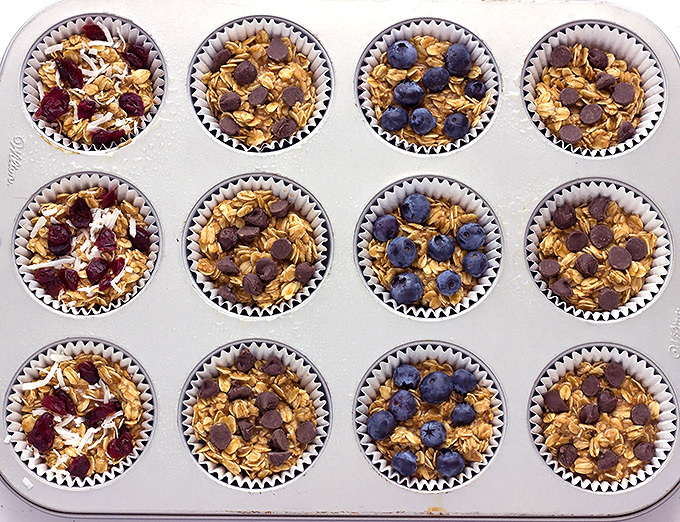 Divide the oat mixture between 12 muffin cups, using a little less than ¼ cup of the oat mixture in each muffin cup*. Add about 2 teaspoons of your favorite toppings to each muffin. Gently push the toppings down into the oat mixture. 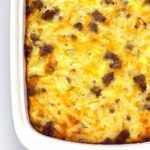 Bake for 22-23 minutes. Let the muffins cool for at least 10 minutes before eating. Store the completely cooled muffins in a sealed container in the refrigerator for up to 5 days. 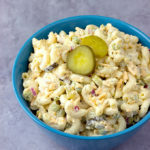 Or, place in a sealed freezer-safe container and freeze. Then, transfer the frozen muffins to the refrigerator the night before you want to eat them. *Don’t try to pour the oat mixture into the muffin cups. Use a large spoon, a scooper, or a small measuring cup to scoop up the oat mixture from the bottom of the bowl to ensure that an equal amount of liquid goes into each muffin cup. Recipe inspired by To-Go Baked Oatmeal with Your Favorite Toppings. 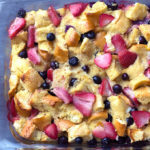 Check out my Mixed Berry French Toast Casserole. 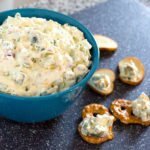 Oooh, I need to add these to my meal plan for next week, love all the topping options! I’m always excited to find a great oatmeal recipe I can eat on the go during those busy mornings! Excited for this one!